A Extreme Sailing tagged image from photographer – iansand as published on Flickr. 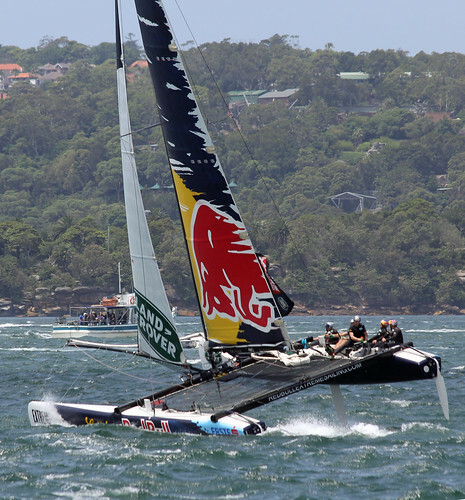 Extreme Sailing is an international sailing series. It came to Sydney. Close short course racing in 40 foot cats.